A planner is a must if you want to stay sane and organized. It’s a great life management tool that enables you to keep track of your day by taking note of your appointments, events, tasks and more. Franklin Planners are a classic sample of such a powerful amenity, letting you also add your notes. 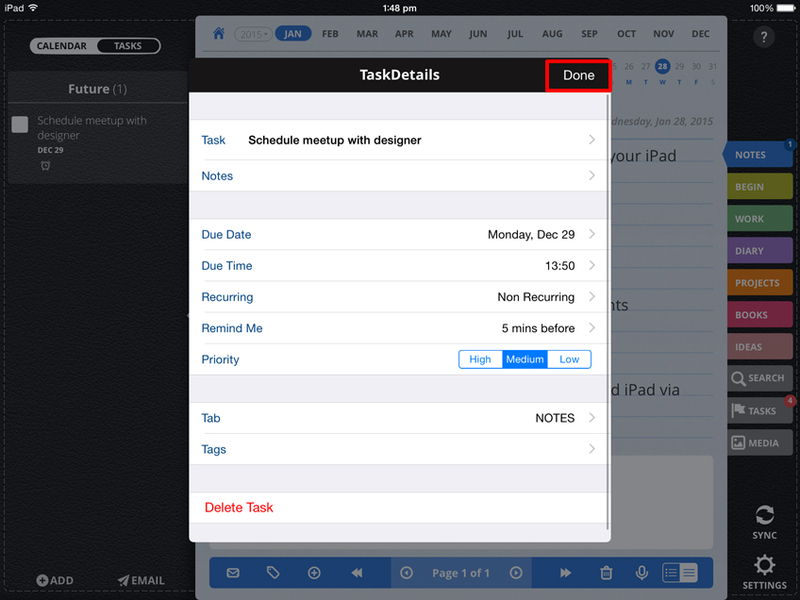 You might be fond of your planner but maybe, you’re now looking for a modern version, an app with some similar features, that you can use both on your iPhone and iPad devices. 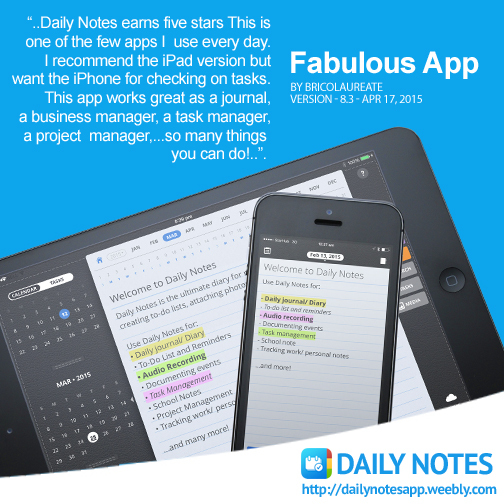 You can actually turn Daily Notes into that beloved, classic time management tool. 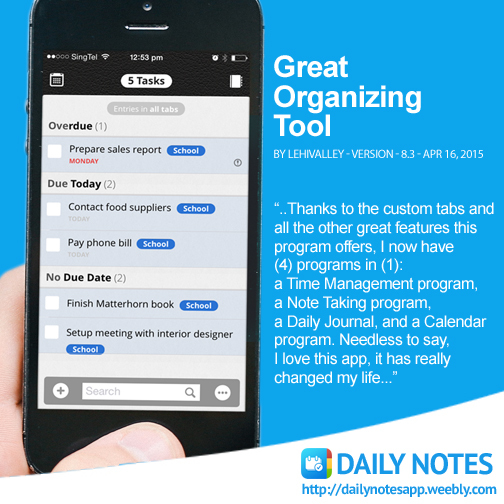 Here are some ways of turning Daily Notes into your very own Planner. 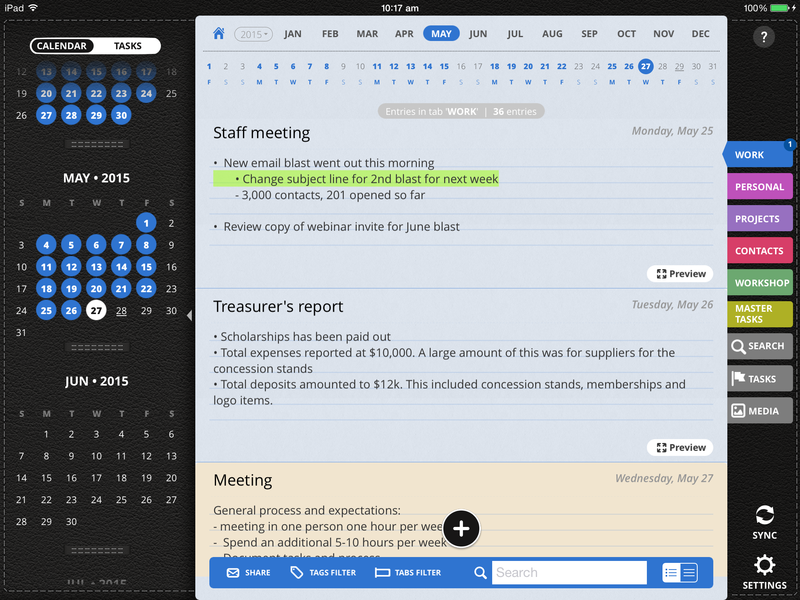 Daily Notes has Tabs, which acts as sections, similar to a Planner. 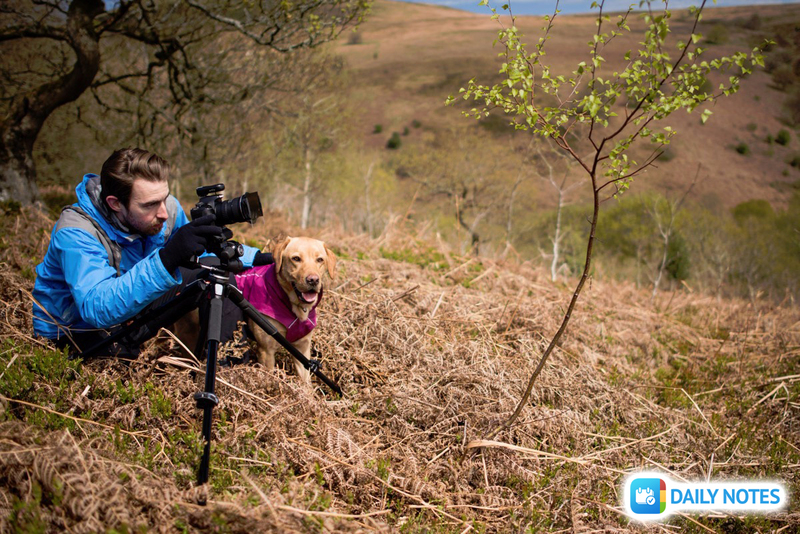 In these Tabs, you can sort and keep your notes, photos, even PDF attachments, sketches and voice recordings. Set up multiple Tabs for the different aspect of your life: Work, Personal, Projects, Workshops and more. You can even set up a Tab for your Master Tasks lists. You can also have a Tab for Addresses and Contact Information, just like a Planner.